Microsoft has signed another patent licensing deal for Google’s Android OS, this time with Hon Hai, which is the parent company of Foxconn, who make devices for Apple and a number of other manufacturers for Android devices. 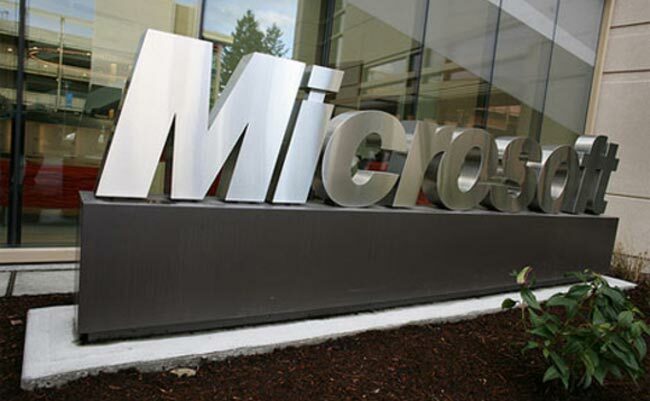 Microsoft has said that they have signed a worldwide licensing deal with Hon Hai for devices which run Google’s Android OS and Google’s Chrome OS, this includes smartphones tablets and TVs. Hon Hai is one of a number of companies who have now signed a licensing deal with Microsoft for patents used in Google’s Android OS, this is the largest manufacturer to date to sign a deal with Microsoft over Android. Whilst Android is Open Source and produced by Google, Microsoft owns a number of patents which Android apparently uses, this has allowed Microsoft to sign deals with quite a few Android manufacturers and it is generating quite a bit of revenue for the company.